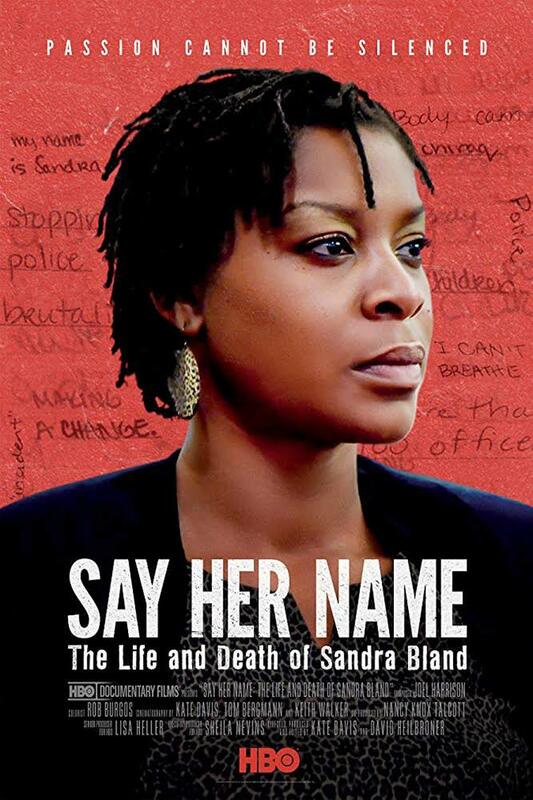 Please join the Center for American Progress' Smart on Crime Initiative and Reel Progress program for a screening of the upcoming HBO Documentary, Say Her Name: The Life and Death of Sandra Bland. Please join the Center for American Progress for an armchair conversation with California Secretary of State Alex Padilla on election cyber security and voting rights in an era of misinformation. Please join the Center for American Progress for the release of “Proactive and Patient: Managing Demographic Change and Immigration in Two Rural Nebraska Communities.” The event will feature a panel to highlight the policies and practices, both formal and organic, implemented to manage the changing demographics in their communities. The brutal murder of Washington Post columnist Jamal Khashoggi in the Saudi Consulate in Istanbul has produced new strains in the bilateral relationship, already under stress over the past decade and a half from the 9/11 terrorist attacks, the ongoing war in Yemen, and the values gap between the two countries. As internet platforms provide more opportunities for people around the world to connect, they have also provided a forum for certain groups to spread hate, fear, and abusive behavior. The deadly neo-Nazi march in Charlottesville, Virginia, was organized with the use of Facebook, PayPal, and Discord. Please join Generation Progress and Higher Ed, Not Debt in conversation with experts on economics, labor, and student debt issues. The event will examine how these data maps provide deeper insight into the impacts of the student debt crisis on local communities. Please join the Center for American Progress for a discussion examining the implications of the Trump administration's current approach to Palestine.